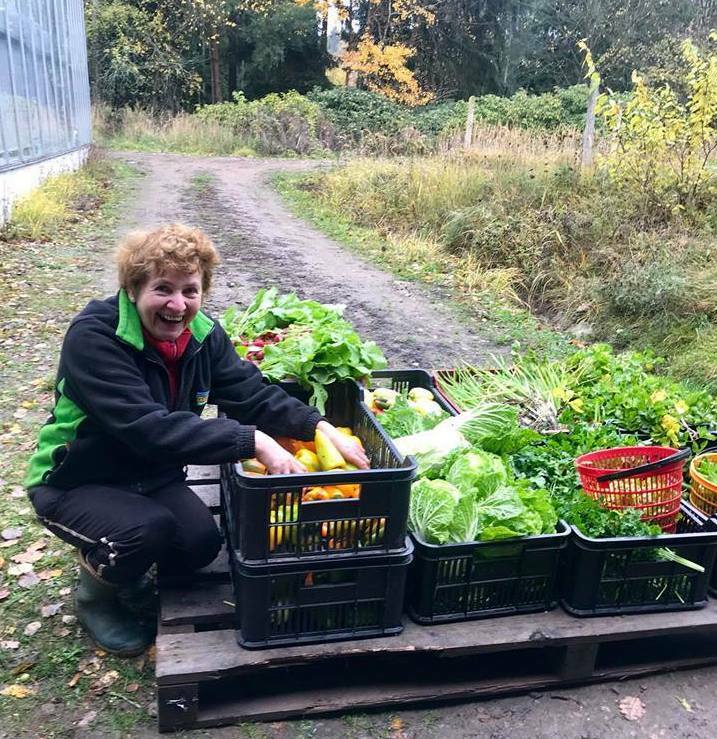 You will find us in Olesna near Pisek. 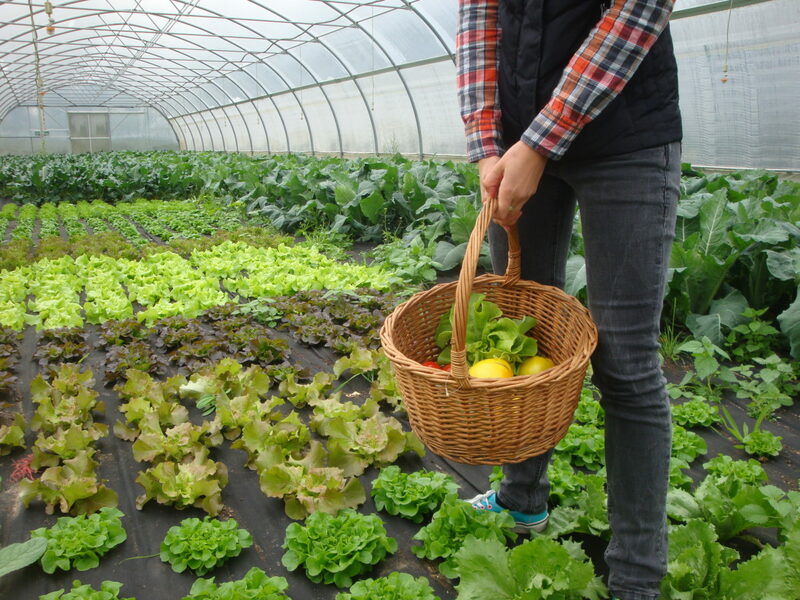 We apply sustainable cultivation on our crops, which is environmentally and landscape friendly. 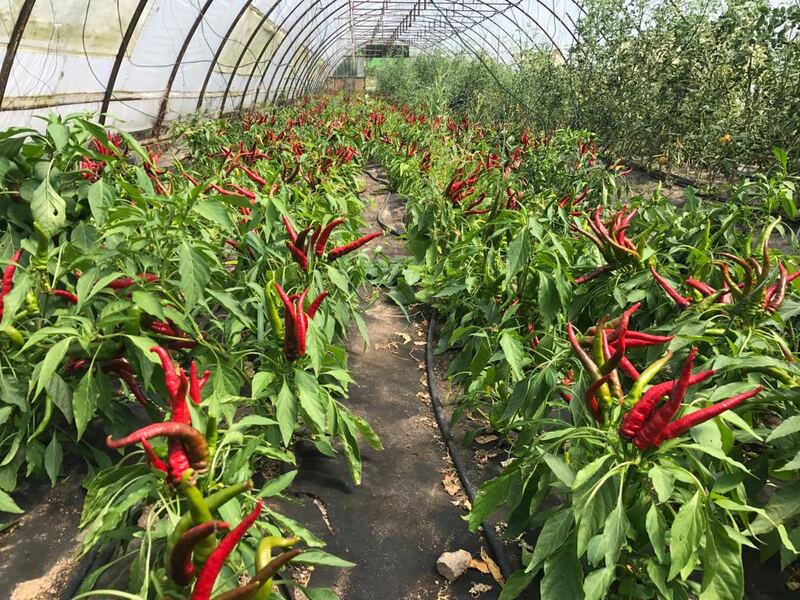 We do have 17 film greenhouses on the area of one hectare and we grow there thermophilous types of vegetables such as peppers, tomatoes, cucumbers, eggplants, courgettes, kohlrabi, salads and many other types of vegetables and herbs. 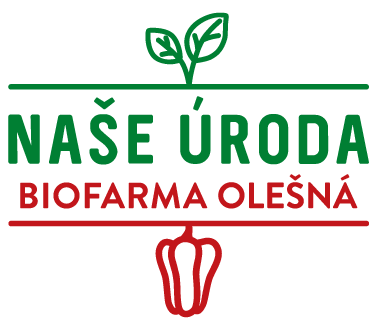 Farm Olesna is part of the group Naše úroda, which means in Czech “Our Harvest”.